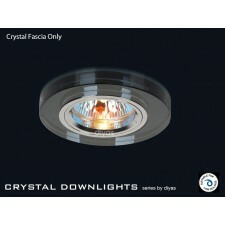 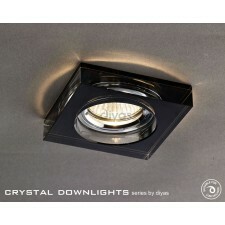 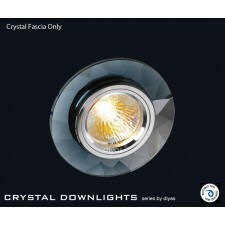 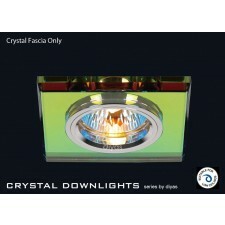 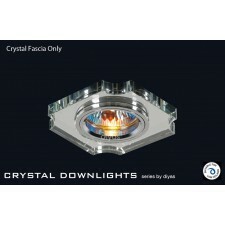 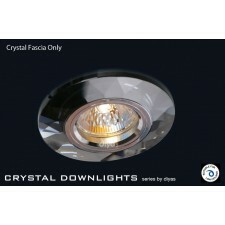 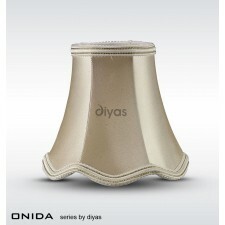 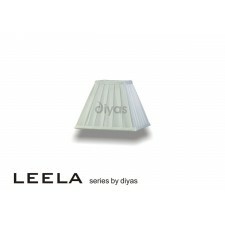 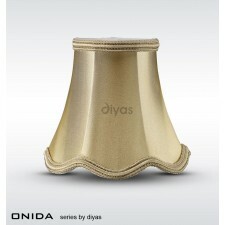 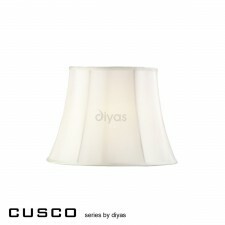 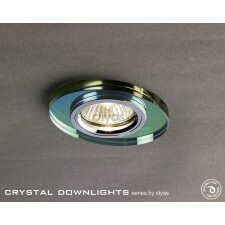 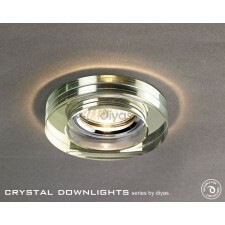 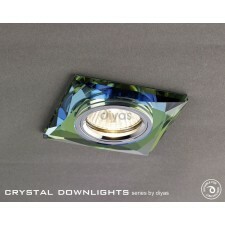 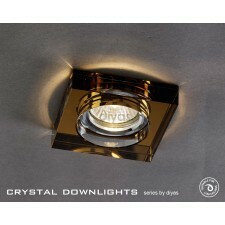 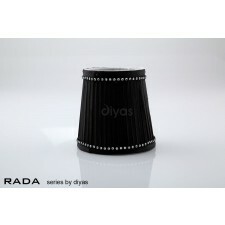 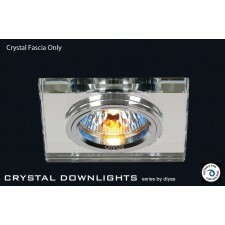 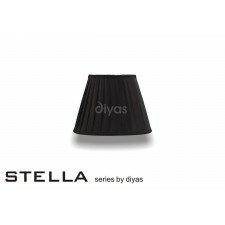 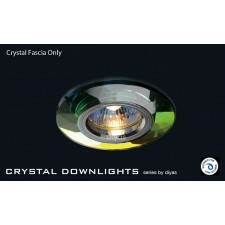 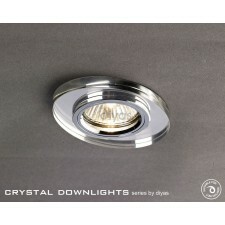 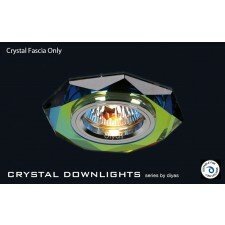 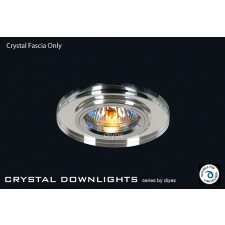 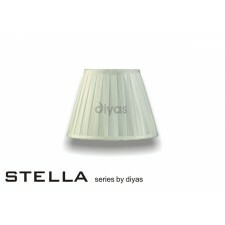 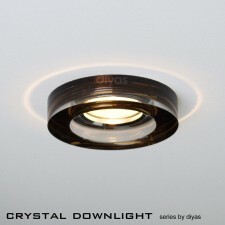 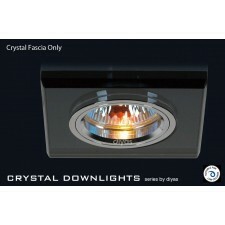 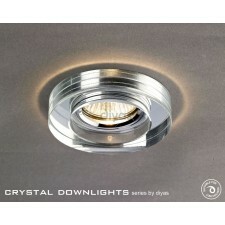 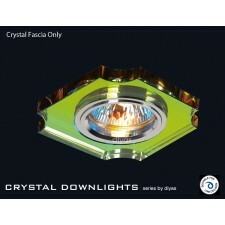 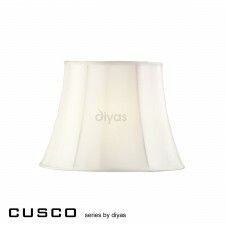 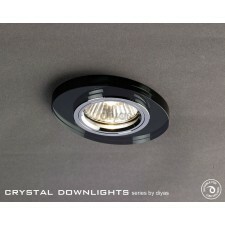 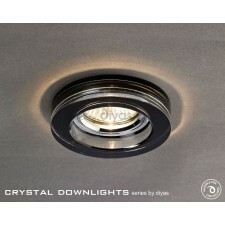 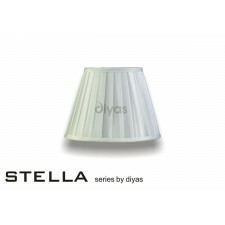 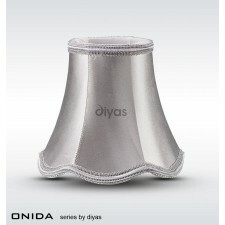 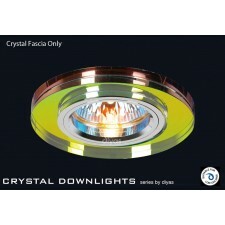 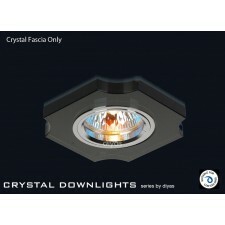 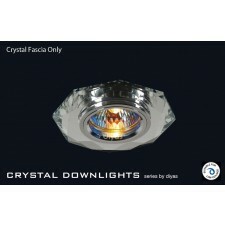 Diyas are leading high-end designers and manufacturers of contemporary decorative lighting who specialise in crystal. 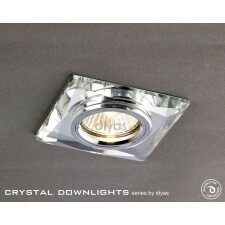 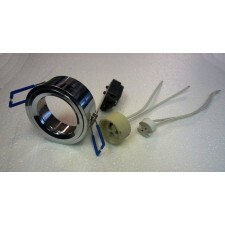 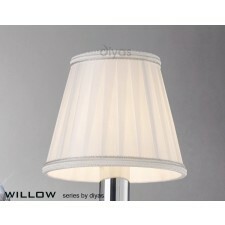 Their lights are elegant and sophisticated and will add a touch of class to any room. 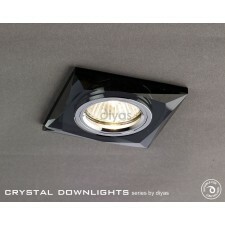 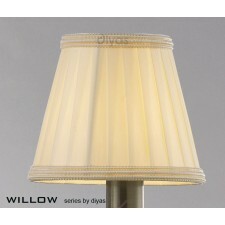 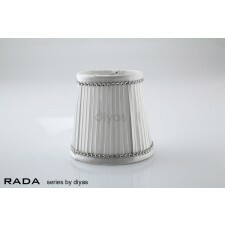 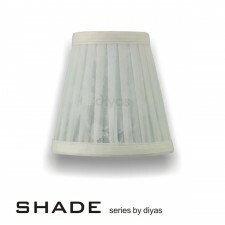 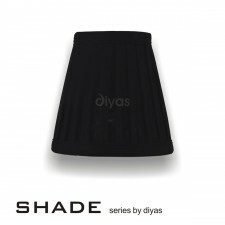 Diyas Lighting offers value for money without compromising on quality and style.